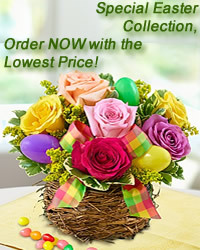 www.flowers-armenia.com Rated 5 out of 5 by 69 reviewes. 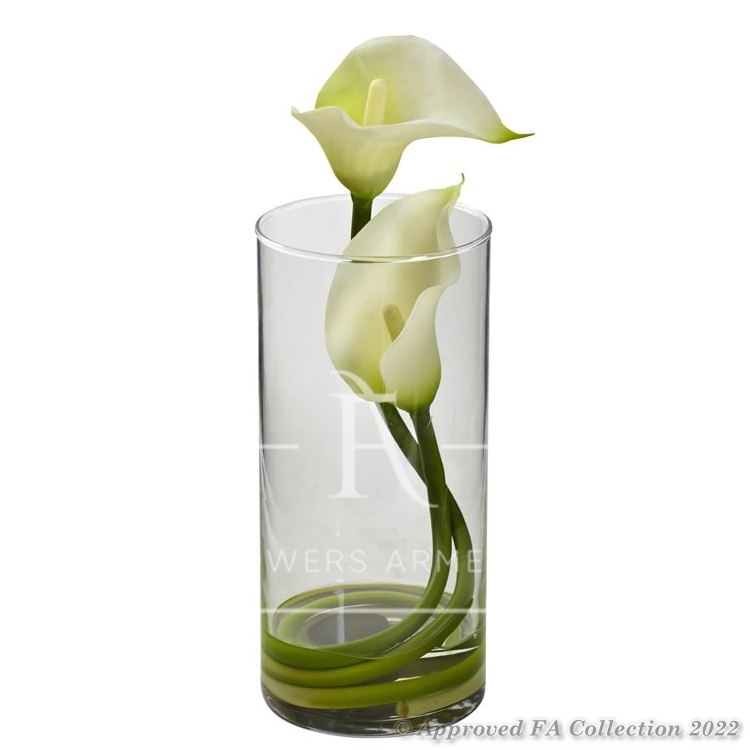 This arrangement of symbolizes love and eternal love. If You are eager to make someone happy, then don't miss out Your chance.